To discover apps up to their needs, Android owners turn to the Google Play Store. It may come as a surprise, but this is the first largest app store, which outperforms its Apple rival in terms of the number of available apps – 2.1 million against almost 2 million (as of Q3 2018). The numbers are impressive, aren’t they? While users have a wide choice, the overcrowded stores are challenging environments for an app to be discovered. 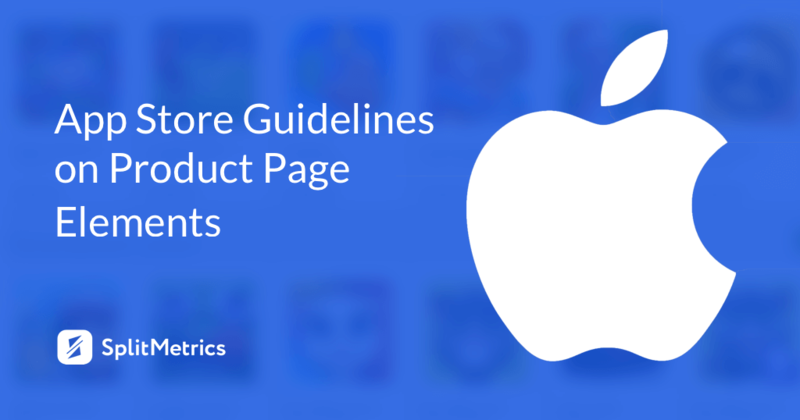 One of the things a mobile marketer can do is to build a proper product page. 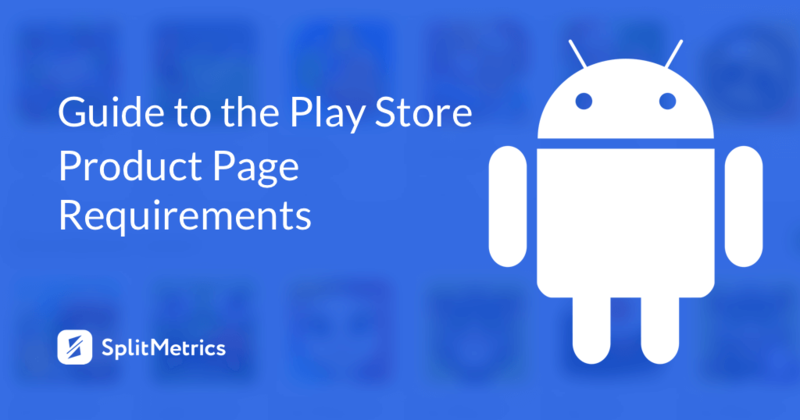 Below is our go-to guide with all the Google Play Store requirements. It goes without saying, the two major app stores have different layouts, although the product page elements are quite the same. The differences were evident to the ASO experts at Lab Cave, a mobile growth company providing ASO and Ad Mediation services. After having tested their Play Store visuals, the company made a sensible decision to optimize their App Store screenshots. 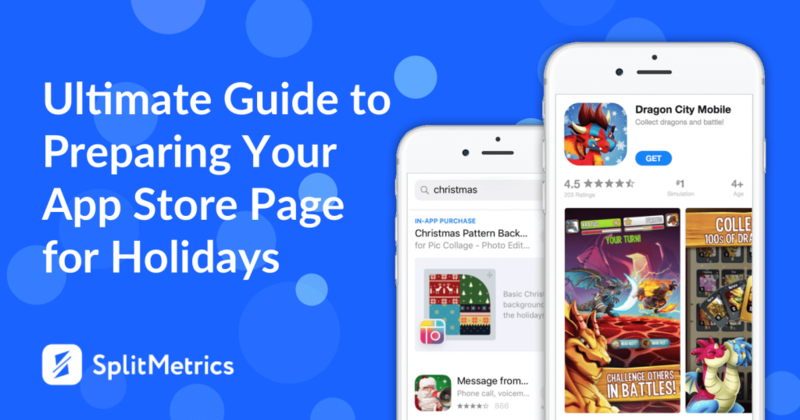 Discovering what works better for different app stores was a strong reason, but the main one, however, was to identify what boosts the conversion rate from page visits to installs. Imagine that you are opening App Store seeking out new apps you may like – some keywords in a search bar, quick scanning – and the choice is made – you are on the selected app page deciding whether to download it or not. What caught your eye and determined your choice? Considering the fact that human brain processes visual information much faster than text, the way mobile icons look must be a governing factor for ASO. In this article, we will give you a brief overview of what requirements a “good” mobile icon must meet. We’ll also share best practices, discuss variations of styles and offer a couple of handy icon optimization tips to start with. Video app preview is considered a dark horse of store product pages. Some publishers are in the mistaken belief that uploading any video will favor conversion rate growth. The truth is app previews can skyrocket your conversion as well as drive potential users away. It shouldn’t come as a surprise that video quality is a major game changer when it comes to the efficiency of app previews. However, different types of video previews work for different kind of apps. How to reduce a gambling factor of placing app preview on your store product page? A/B testing is the answer. Optimize your video assets properly, make sure they are able to boost conversions and only then update your App Store page. 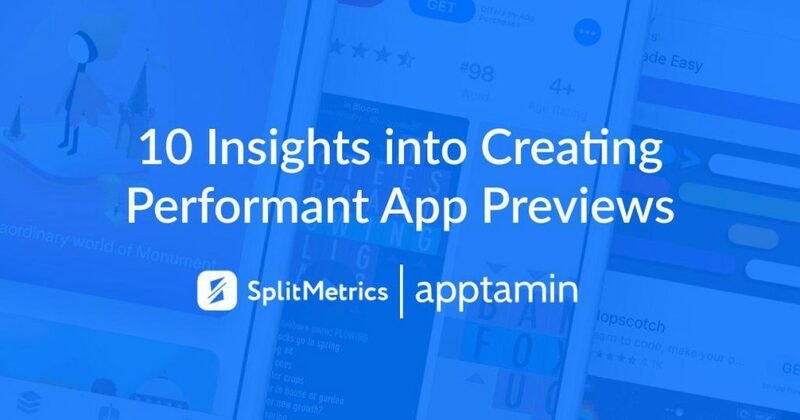 SplitMetrics and Apptamin, the agency for app videos, prepared the list of insights based on the experiments launched within our A/B testing platform and Apptamin’s experience of creating app previews. These tips can help you get bearings and nail a perfect video preview for your product page. With ever increasing ad costs, harnessing organic traffic and achieving massive App Store presence should be publishers priority. 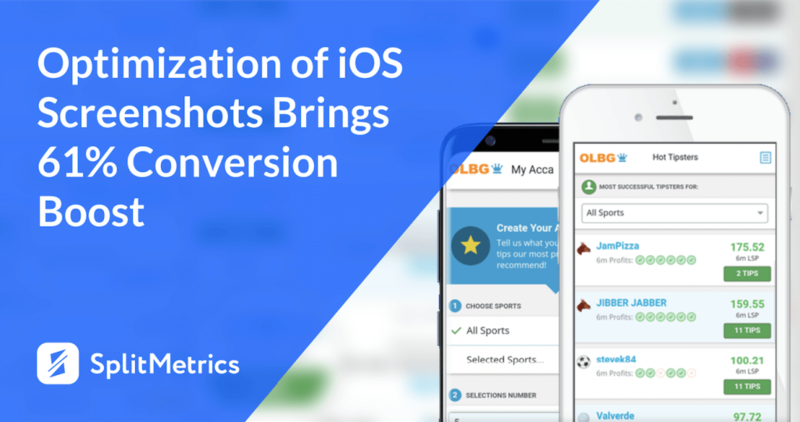 OLBG, the company that creates apps with sports betting tips, is no exception. 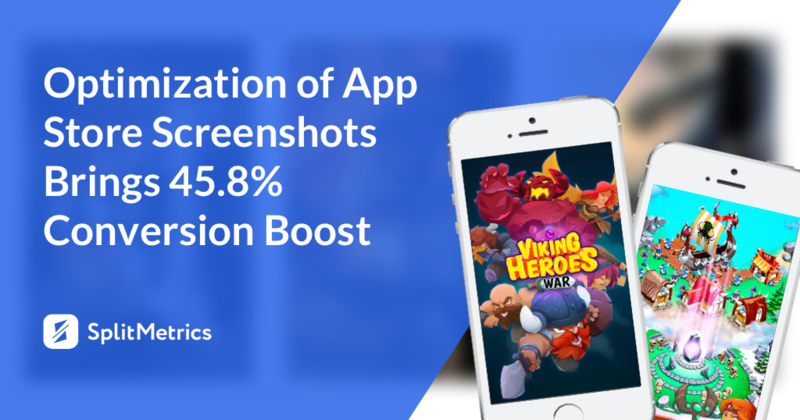 OLBG decided to use A/B testing to improve their iOS screenshots, increase conversion rate and maximize presence in the App Store as it was their biggest source of free organic installs. Jess who looks after the marketing at OLBG agreed to share the story behind the optimization of their iOS screenshots. App publishers all over the world started February 22 with news from Apple – now store product pages can feature up to 10 app store screenshots. These screens limit increase is on a per-device basis which means you can upload sets of 10 different screenshots for iPhone, iPad, Apple Watch, and Apple TV. SplitMetrics, in its turn, is excited to announce that now our platform supports product page A/B tests with 10 screenshots. This update gives marketers an opportunity to check whether it’s worth investing in the design of the 10-screenshot set. People prefer visual content over text. Applying this trend to app store optimization, it becomes crystal clear that publishers should pay close attention to such product page elements as screenshots, icons, etc. After all, screenshots take a great proportion of app’s store page and get the the best part of users’ attention. Yet, how to turn your visuals into a converting machine? 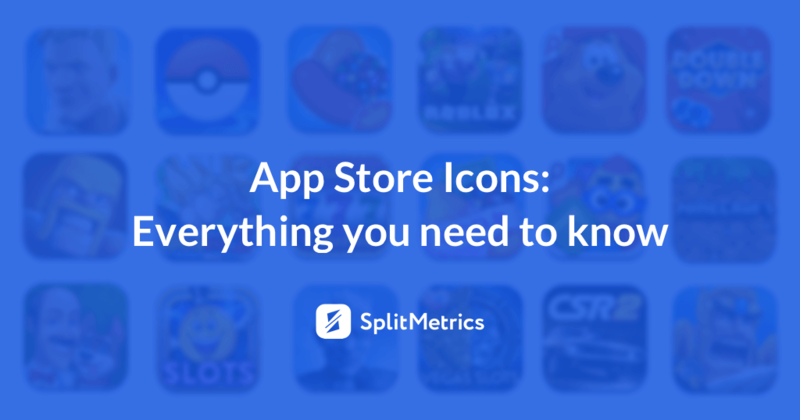 The internet offers loads of information on how you should design your icons and screenshots, but constant experiments of our clients prove that every game and app is individual. Sure, there are some common app store screenshots patterns that you can use, but it’s important to keep in mind that every target audience will react on them in a different way, maybe even in opposite. Especially, when it comes to designing screenshots for new regions. That’s why it’s essential to make optimization for different markets an integral element of your ASO strategy. 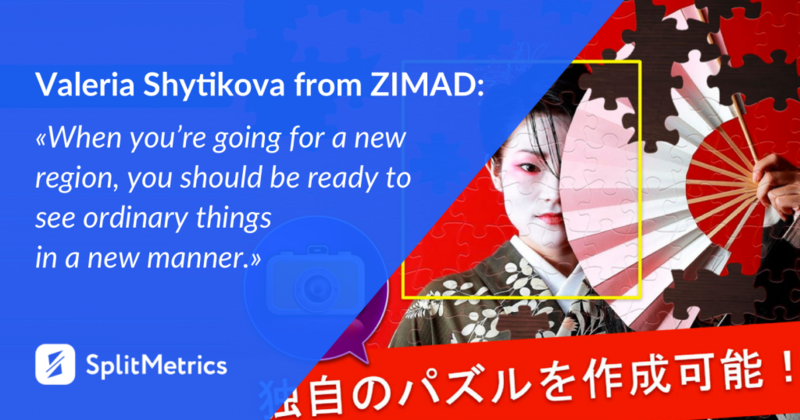 Valeria who leads app store optimization in Zimad shares their case study on using app A/B testing for optimization of their app product pages for the Japanese culture. 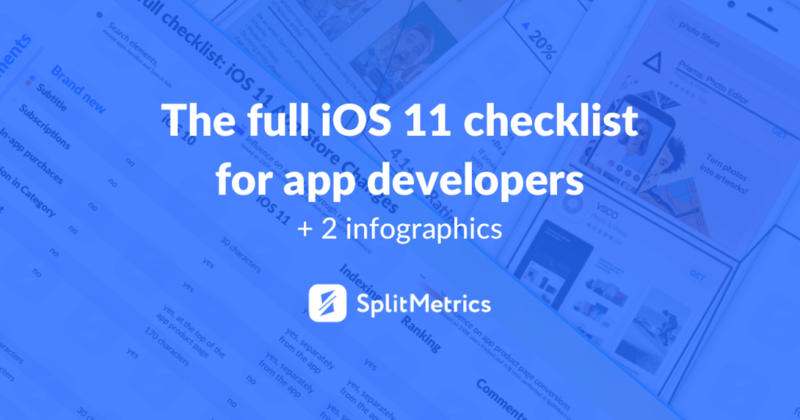 How does iOS 11 influence ASO (App Store Optimization)? We’ve analyzed 250K users. It seems that the iOS 11 App Store design will influence the way app developers do App Store Optimization. 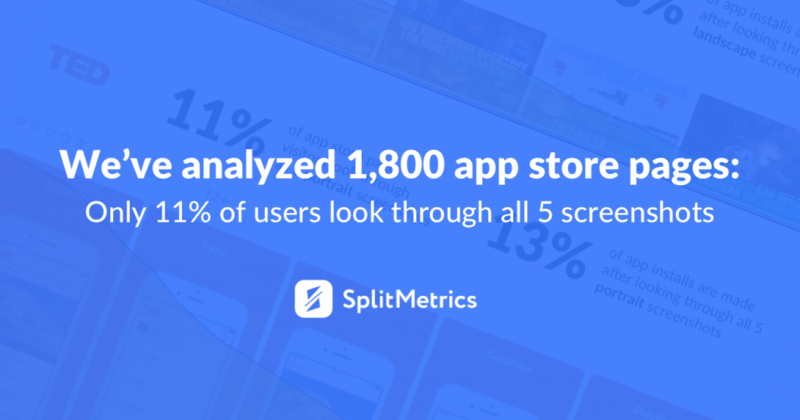 In SplitMetrics’ recent study, we’ve analyzed 57 A/B tests made by top-grossing app publishers and the behavior of 250K users. According to it, app listings that have not been optimized for the new store showed 7% drop in Tap-through-Rate (TTR) and Tap-to-Install conversions. This is an important insight as now it is clear that even the minor features of the App Store help it shift the focus from an app discovery platform to the store itself.